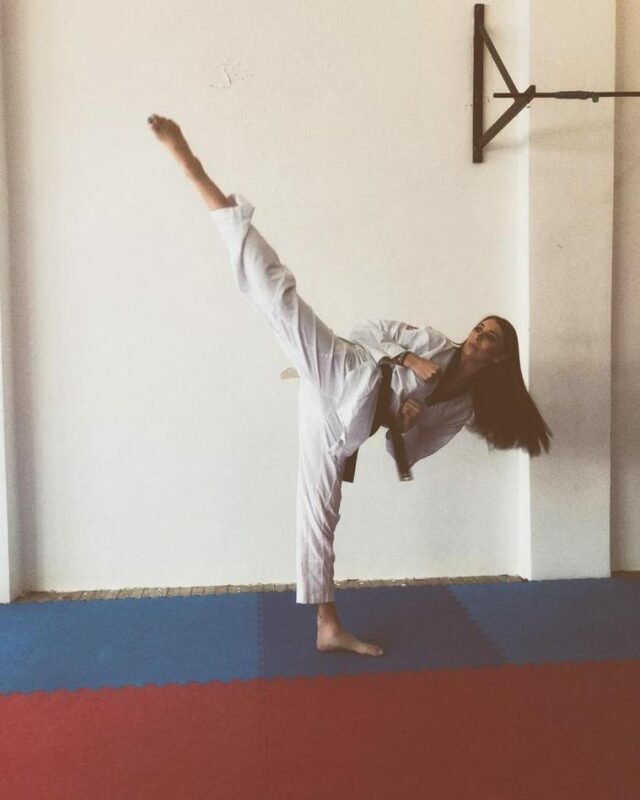 A taekwondo star who competed for Team GB has embraced her height after years of bullying – but says she finds dating difficult because not many men are taller than her. 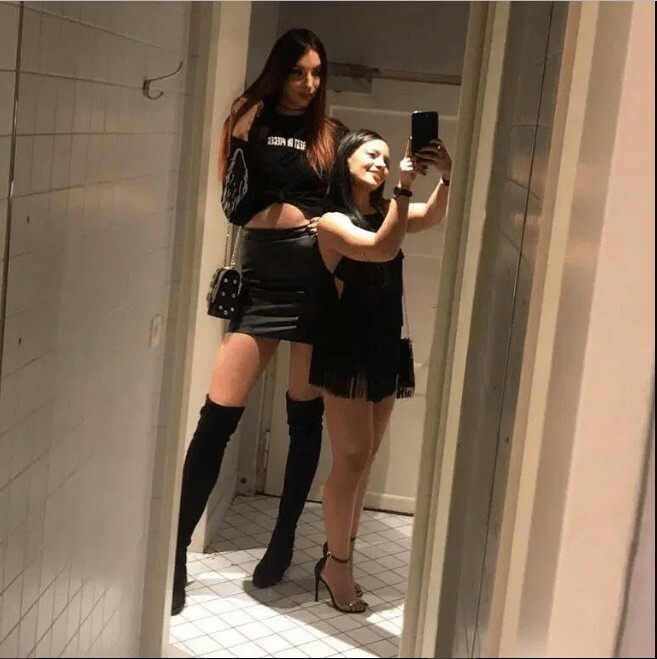 Former Commonwealth Champion Jade Slavin, who stands at 6ft 4in says she longed to be shorter when she was growing up because of cruel bullies. The 26-year-old from County Durham turned to modelling to boost her confidence and her mindset soon changed when she was offered a place to represent Team GB in taekwondo at the age of 21. The gold medalist said she was called “ugly” and a “freak”. But the cruel jibes from bullies is why she turned to taekwondo. In 2014 she told the Manchester Evening News : “It was hard at school and I used to get bullied a few times for being tall and skinny. “I wasn’t badly bullied and it was more verbal abuse. “But that’s one of the reasons I got into taekwondo because my dad thought it would be a good idea to learn how to defend myself.